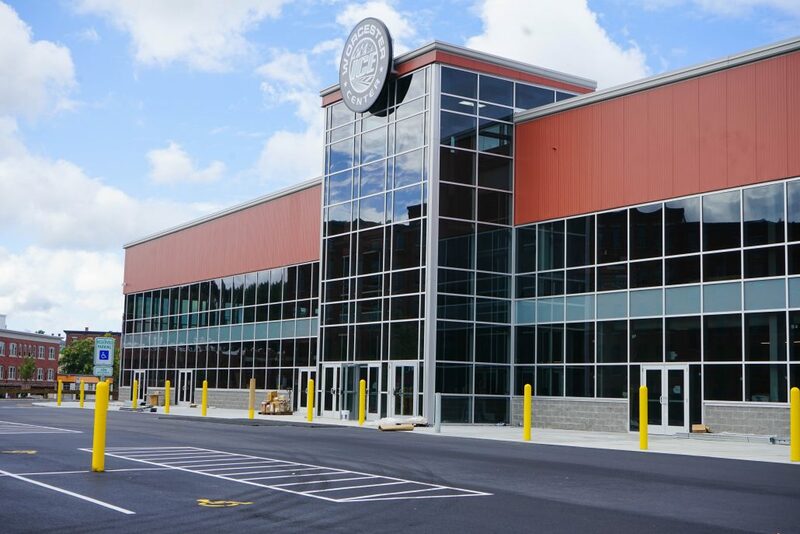 The Worcester Railers HC practice at the Fidelity Bank Worcester Ice Center, a state of the art multi-use dual rink facility located in the heart of the Canal District. 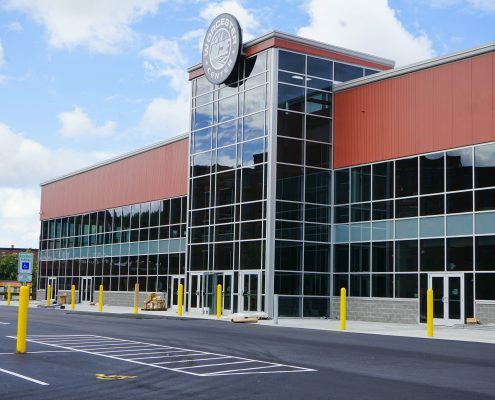 The Fidelity Bank Worcester Ice Center is owned by Railers HC owner Cliff Rucker and features two sheets of ice, the Rail Shop, Nonna’s Pizza & Pasta, Steam Energy Cafe, Reliant Medical Rehabilitation, Peak Fitness Center, and Profilers Edge pro shop. 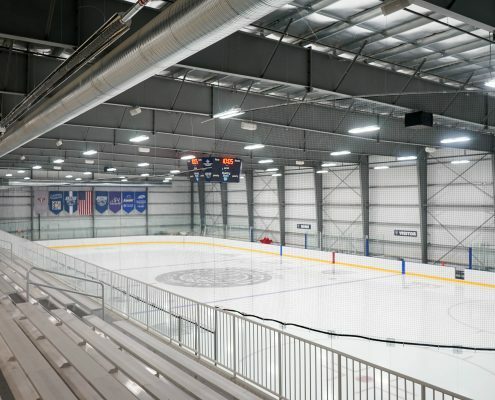 The 18-million-dollar facility is also home to several colleges and universities, high schools, and youth hockey organizations. 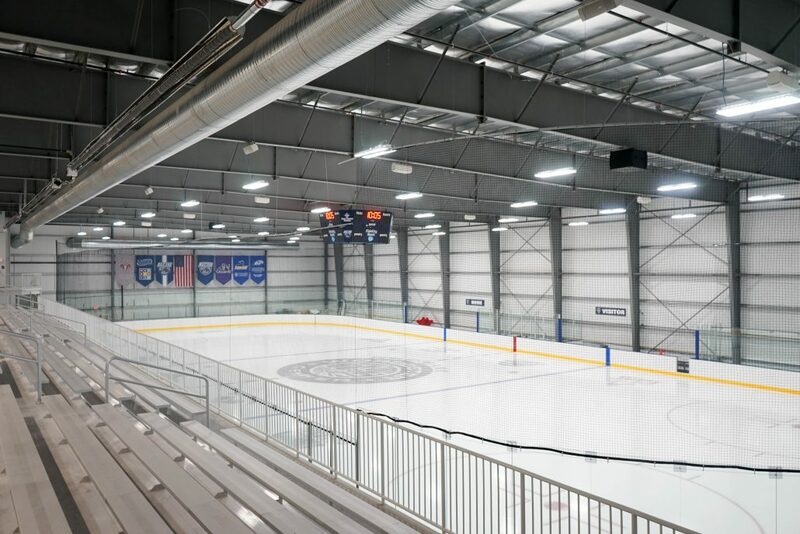 For more information please visit: www.worcesterice.com.